A podcast where we explore everyday topics and issues with a glass in our hand hoping we can find some solutions or at least get drunk. 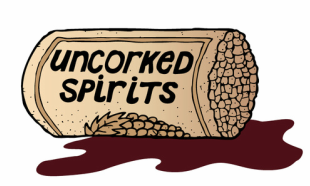 Uncorked Spirits is a podcast where we explore everyday topics and issues with a glass in our hand hoping we can find some solutions or perhaps get to the bottom of that bottleneck. 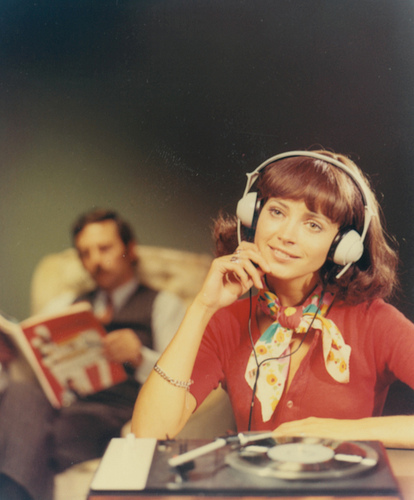 We had some extra from our conversation from Episode 7 which we thought was really interesting (and Geraldine wanted to talk about Vietnam) so a SHORTS was made! Hope you all enjoy! Download or stream, you guys know the deal.